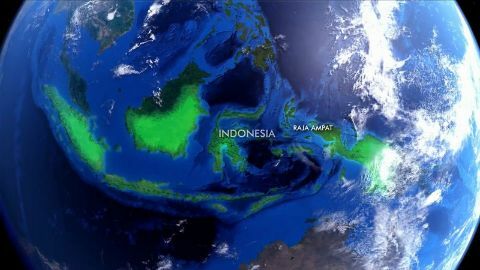 Beneath Indonesia's coral reef, tiny creatures have made the murky seabed their home. 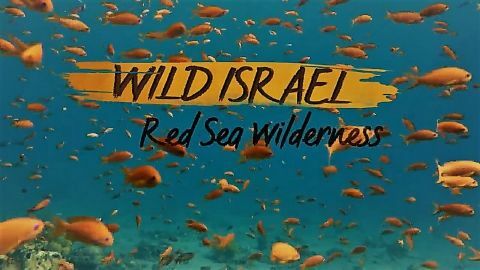 Here, you'll find shrimps that kill with a whip-fast punch, toxic nudibranch sea slugs, and six of the nine species of the world's walking sharks. Dive into the depths of this unlikely ocean ecosystem. 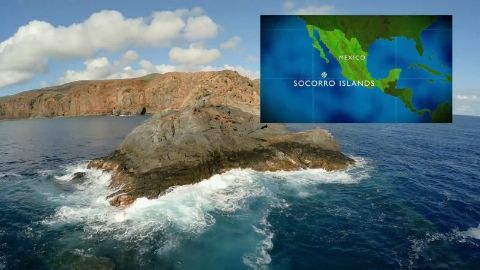 Three hundred and seventy miles off the coast of Mexico in the eastern Pacific, the waters surrounding Socorro Island are home to some of the world's largest marine life. Take a deep dive through surging currents and majestic coral reefs with whale sharks, giant manta rays, and more. 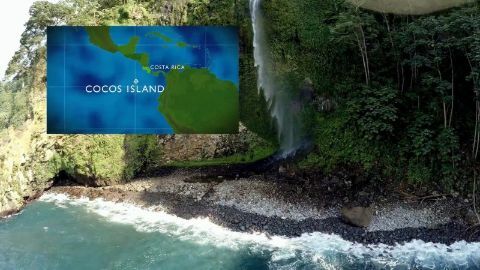 Jacques Cousteau once called Cocos Island "the most beautiful island in the world." Beyond its pristine rainforest is a marine wilderness brimming with multicolored fish, enormous sea turtles, and vast schools of sharks. 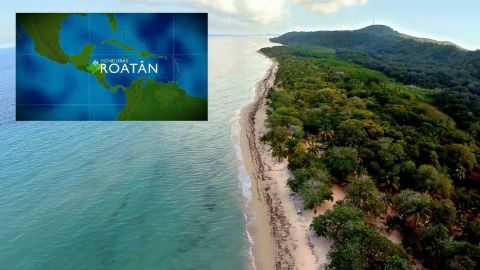 Forty miles north of Honduras, near the Bay Island of Roatan, is a spectacular and pristinely preserved coral atoll: the Mesoamerican Reef. Explore the abundant and diverse marine life, lush vegetation, and magnificent caves of this rare underwater wonder. 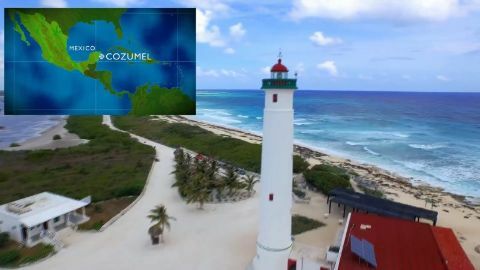 Explore the wild blue Caribbean waters of Cozumel, a lush paradise packed with marine surprises. From the spectacular Paso Del Cedral coral reef to the world's longest subterranean underwater cave system, go where only the bravest divers dare venture. 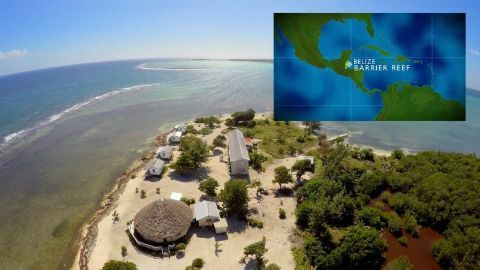 The Belize Barrier Reef is the second-largest coral reef system in the world. Estimated to be nearly 4,000 years old, its waters are home to an immense marine ecosystem. 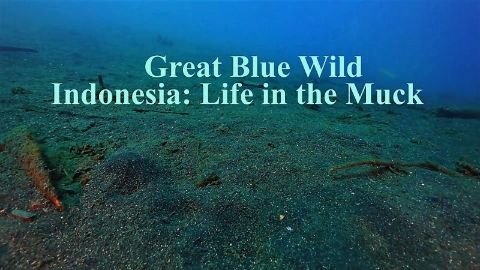 Explore a deep blue wilderness brimming with rare, exotic fish, sea turtles, sharks, and huge green morays. Across the 3,000 scattered islands of the Bahamas lie visions of unexpected wonder. Experience its unique natural marvels-from towering pine forests to tangled mangrove swamps, to a mysterious labyrinth of underwater caves. 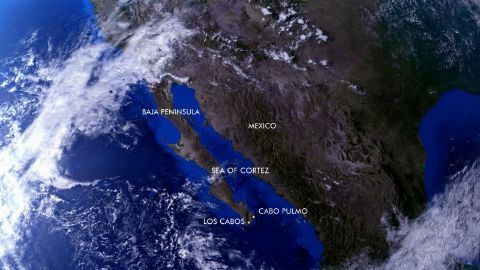 In three decades, the waters around the remote village of Cabo Pulmo have gone from wildly biodiverse, to barren, to a bountiful and pristine haven for mighty sharks and flying rays once again. See how local fishermen ultimately turned back the clock, restoring one of the world's most majestic coral reefs. 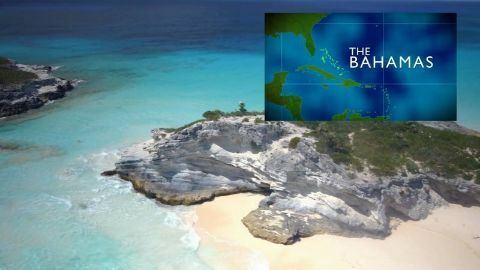 Palau has set up the world's first shark sanctuary-a California-sized marine zone where hunting these endangered predators is strictly prohibited. 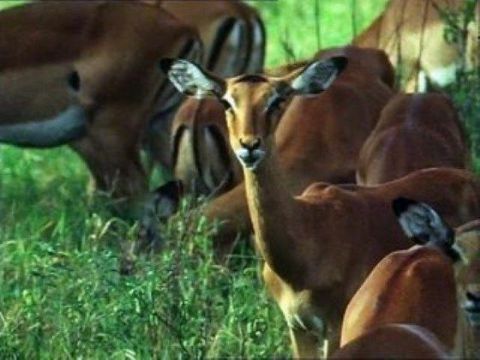 Can this tiny island-nation defend against a sophisticated army of poachers? Join the front lines to save one of the ocean's most cherished and endangered predators. 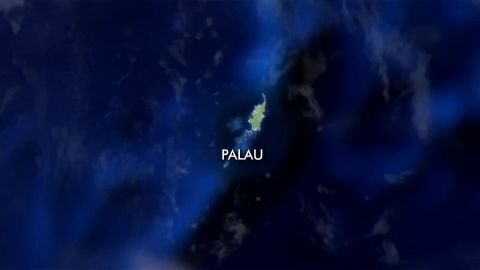 In Palau, the local economy relies on ecotourism that's sustained by strong legal support. Shark hunting is banned, giant manta rays are protected by law, and tireless efforts are made to combat the acidification an ocean ecosystem housing coral reefs. 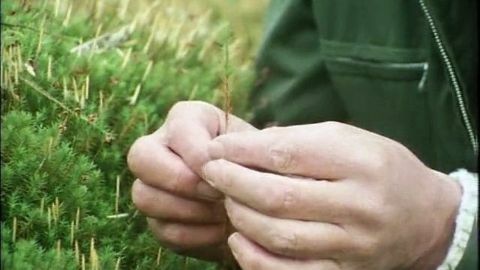 But can ambitious conservation keep pace with the scale of man-made devastation? The vibrant reef ecosystem of Raja Ampat, off the coast of Indonesia, is home to a conservation sanctuary twice the size of Singapore. It's one of the few places on Earth where two different species of manta ray live side by side. Join a dedicated team of conservationists as they track these mysterious creatures to safeguard their future. 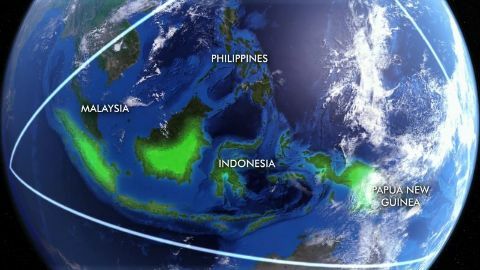 Indonesia's marine rainforests are under threat, and rising sea temperatures and destructive fishing practices have taken a toll. 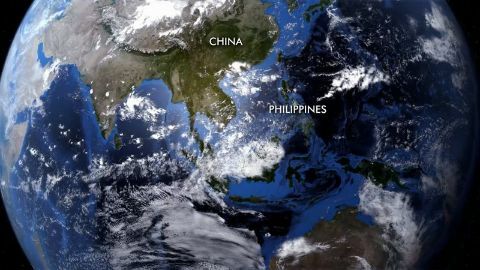 However, conservation initiatives in hundreds of protected marine zones have given hope to the giant manta rays, 300 species of coral, and six of the world's seven sea turtle species that call this ecosystem home. The Maldives are the lowest country in the world-and getting lower, due to rising sea levels. Especially at risk is the island's reef system, the biggest in the Indian Ocean, with over 200 types of coral and thousands of tropical fish species. Witness the race to preserve this marine paradise from the ravages of climate change. It is an unexpected and contrasting journey through America's iconic and varied landscapes as the Mississippi flows from source to mouth. 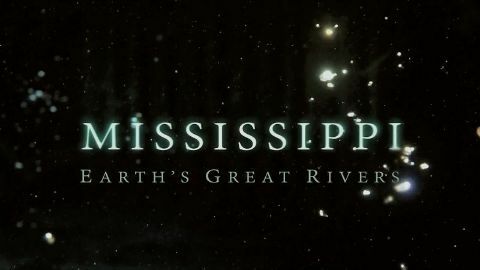 The Mississippi's greatest surprise is its incredible reach. Its fingers stretch into nearly half of the USA, collecting water from 31 states. More than any other, this one river has helped unite the many and varied parts of America. In southern Israel, two vastly different worlds live side-by-side. 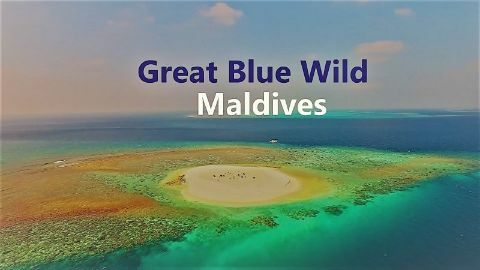 A tropical sea and ancient coral reef teem with aquatic life alongside a harsh desert landscape filled with hardy reptiles and alien acacia trees. Venture into a part of Israel that few people imagine exists. The penultimate instalment investigates the primates, whose defining characteristics are forward-facing eyes for judging distance, and gripping hands with which to grasp branches, manipulate food and groom one another. 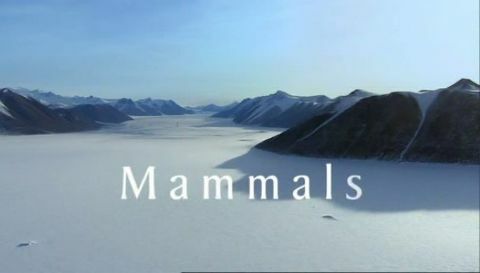 The programme begins in Madagascar, home to the lemurs, of which there are some 20 different types. Two examples are the sifaka, which is a specialised jumper, and the indri, which has a well-developed voice. Away from Madagascar, the only lemur relatives to have survived are nocturnal, such as the bushbaby, the potto and the loris. The others were supplanted by the monkeys and a primitive species that still exists is the smallest, the marmoset. However, Attenborough selects the squirrel monkey as being typical of the group. Howler monkeys demonstrate why they are so named their chorus is said to the loudest of any mammal and their prehensile tails illustrate their agility. 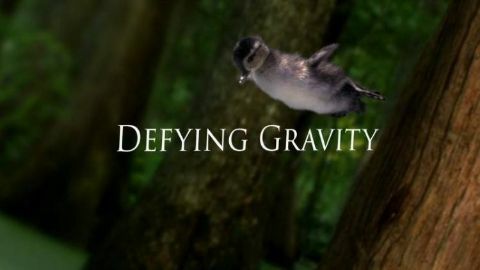 With the help of some surprising creatures from around the world, this series sets out to discover how animals take to the air, defying the force all airborne animals must conquer, gravity. Part 1: Defying Gravity In Africa, a caracal's 'rocket-propelled' launch enables it to catch birds in flight. In the Australian outback, a kangaroo's hop is key to finding water in a desert of over a million square kilometres. On an English farm, an insect's ultimate ejector seat accelerates it to 700G with help from a clutch in its crotch. And high above the jungles of Borneo, a leaping snake's unique shape allows it to glide, even without wings.